At Portland Barbecue Shop we are dedicated to the BBQ Enthusiast. We believe in servicing our customers with what they need. We will not try to sell you over priced products or over sell your needs. We are your one stop Barbecue Shop in Portland, Oregon and we deliver to all of the metro area. We Make The Northwest Barbecue Season Fun! 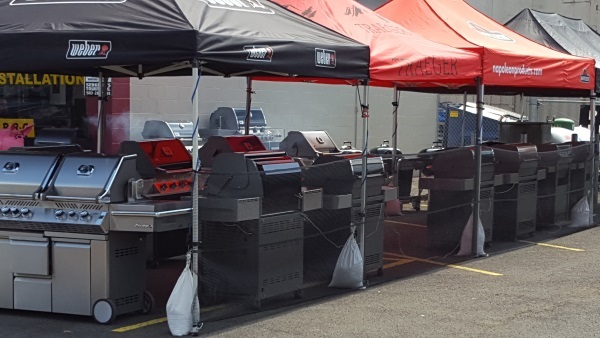 Whether you’re looking for a Pellet, Charcoal or Gas Grill, come on in and lets talk BBQ.